Hi, I’m Fatima! Thank you for stopping by. 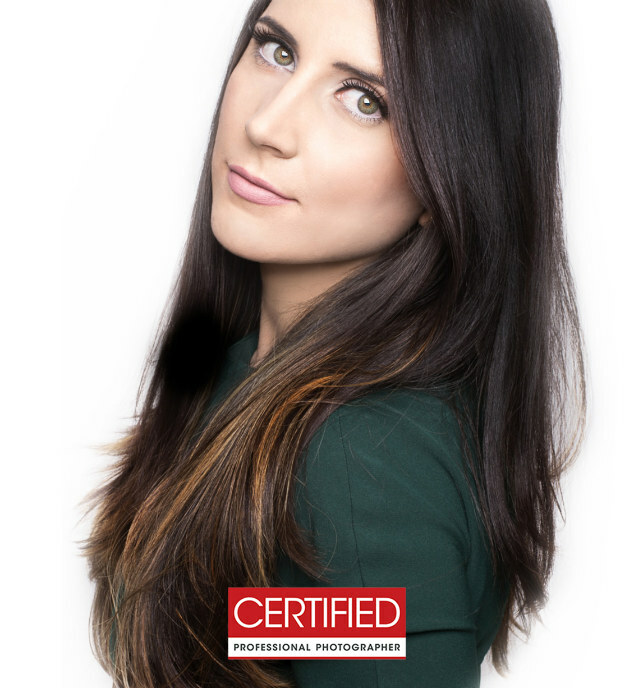 I’m a St. Augustine certified professional photographer specializing in newborn, maternity, family, and professional portrait photography. The goal for our session together is to provide you with photographs that will be treasured for years to come. 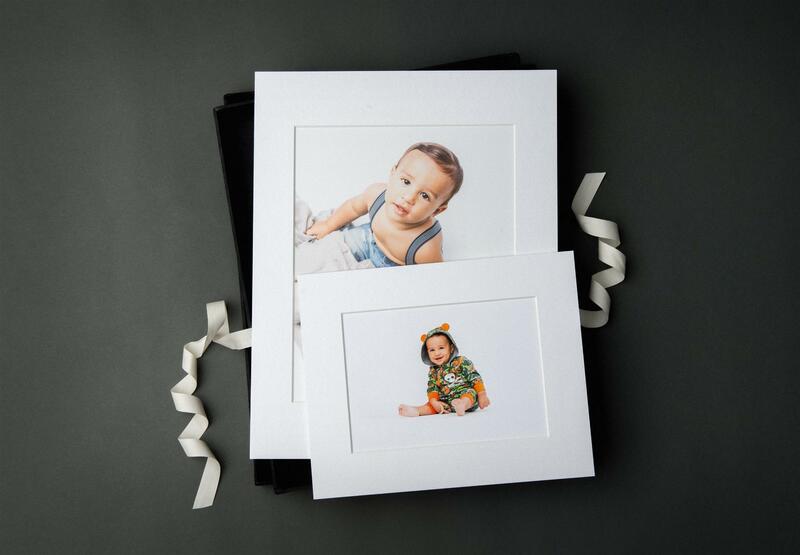 Your photographs will be a representation of your family captured in a timeless moment that will showcase your memories as a piece of art. Our children grow up so fast and it is very important to me to capture their unique personalities, silly faces, and the beauty and happiness of a new life that they radiate. 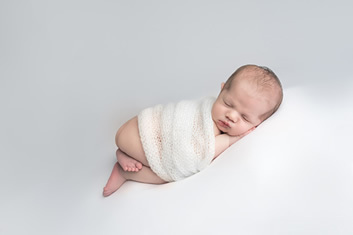 As a mom first and a photographer second, I understand just how wonderful and important it is to save those amazing moments of our children for years to come. Thank you for giving me the opportunity to bring to your home the beautiful art that is your family. Whatever your needs are, no portraits are taken until I know exactly what you are looking for. My process ensures that you receive precisely the photographs that you want. And to make the memories last even longer, we specialize in heirloom quality prints that can be enjoyed for decades. I can speak three languages fluently. My idea of the perfect evening is a big family dinner with great wine and (slightly) drunken conversations. I like going to the gym, snowboarding, and hiking. I adore dessert “anything chocolate” just as much as coffee. I like to pretend I can sing every Disney princess song. As a child I made all my teachers call me Kimberly the pink Ranger from Power Rangers. I wore pink tights everyday to prove it. My dogs didn’t become a family pet when my baby was born..they became her siblings. Every shoot begins with the consultation. You are invited to our studio to sit down and discuss your goals and desires for your images. We go over any questions you have about pricing and options. This is when you would officially schedule your shoot if you chose to invest with us! A goal without a plan is just an idea. If you have been dreaming about having a gallery wall of your family or a keepsake memory of your loved ones I am ready to make that goal a reality. Before I even pick up my camera I will guide you and plan with you to make sure a memorable images will hang on your beautiful space. If your desire is not in wall art, but in a more luxurious custom-designed folio box that captures this stage of your precious love’s life, I can make that happen. I will make sure your concerns and needs are met during our one-on-one consultation where we will plan all of the details for the big day. The process of our master plan of having beautiful pieces to hang in your wall begins here. During the consultation, we will get the information about the wonderful and interesting things that you want me to capture of your beautiful family. What are the kids like? Who is the shy one? Understanding you and your family and capturing their unique personalities is my main goal. Any concerns you might have will be answered during this stage of the process, including: What type of clothing will be best? An understanding of the investment you will be making for your family. Best places to display the images in your walls. A quick tour of the studio. And anything else you would like to go over before booking! My goal is to have a fun and stress-free photo session. If you can get the family dressed and into the studio. I will handle the rest. You can sit back and relax and let your kids be the super stars they are for the day! The hardest part will be having to get them to leave the studio! Typical shoots last about an hour where we go through several poses and props. The main focus of my work is “less is more” – it is about the subject and capturing who they are. My hope by the end of the day is that we all have had fun capturing your most precious memories. Approximately two weeks after your photo session, you will come back to the studio for your view and order appointment. Be prepared to be amazed by beautiful images that we took just a few weeks prior. Sometimes it is difficult to visualize the end product while doing a shoot- today you will see exactly what we put all this work in for! 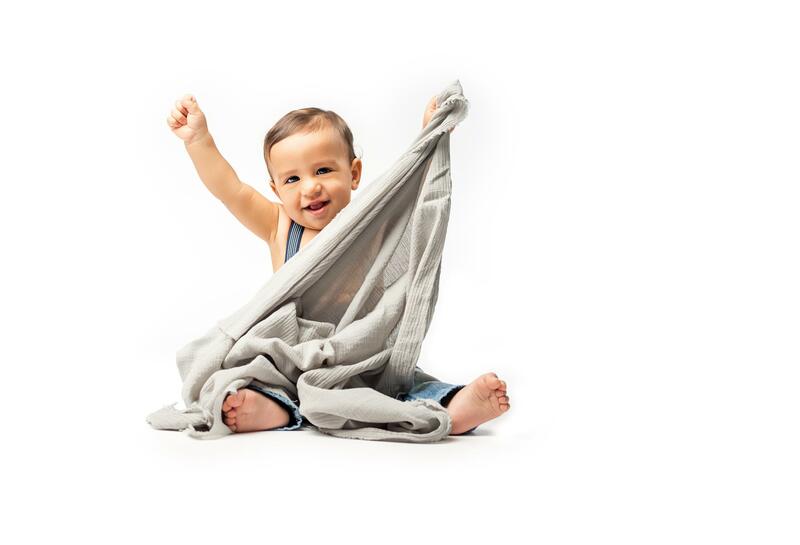 This appointment is the time set aside to finalize your portrait order and chose the images that you love the most, so be sure and schedule a time when both mom and dad can be there. We go over final payments and payment plans if required. No kids if possible! Enjoy your time away. When your beautiful artwork selections arrive, approximately 6-8 weeks after placing your order, I will give each item a white-glove inspection. Once I have received a stamp of approval, you can pick them up or opt to have them delivered and installed depending on the package you chose. Let us handle the heavy lifting and hanging! I am excited and honored that I have the opportunity to hang beautiful portraits in your home. 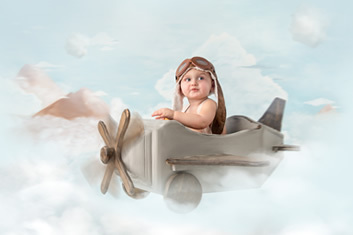 I know that kids grow fast and it’s important to capture those memories that we hold so dear, so what about the future? My portraits are designed to be timeless and to be able to be moved throughout the home as we add family art collections over time. This is the main reason why I am a big advocate of the minimal focus on the child approach in a photograph. When you have a new family member or just want to add some more memories you can easily adapt the wall art collections to your specific needs in the future. 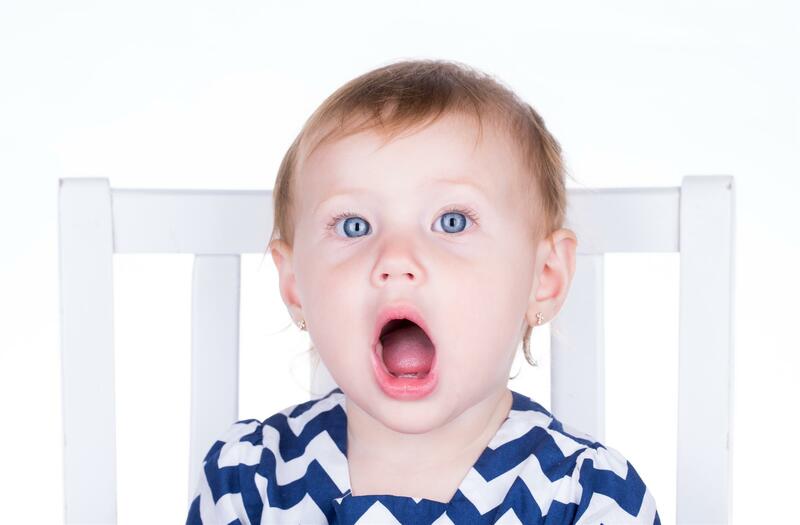 Ready To Book A Session With A Top St. Augustine Photographer? 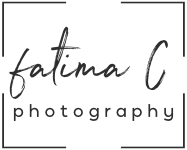 Get in touch to learn more about Fatima’s professional photography sessions. Our sessions are available by appointment only. Click below to contact us or call 904-295-4270.